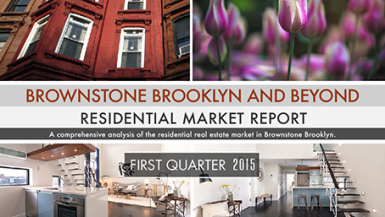 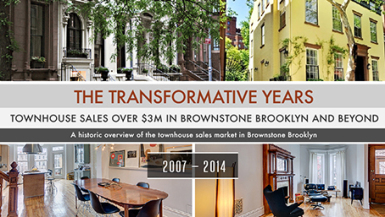 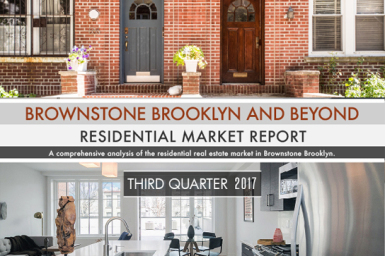 Ideal Properties Group's Brownstone Brooklyn and Beyond quarterly report is a detailed breakdown of the sales markets in the borough’s most popular neighborhoods. 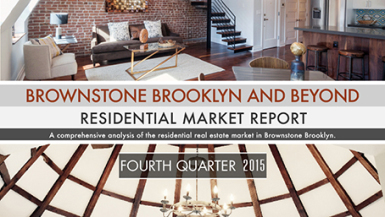 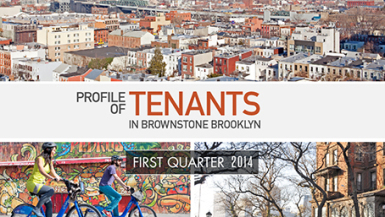 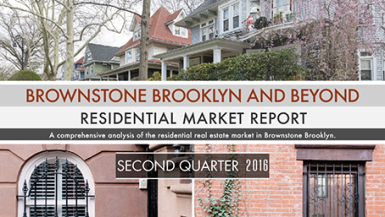 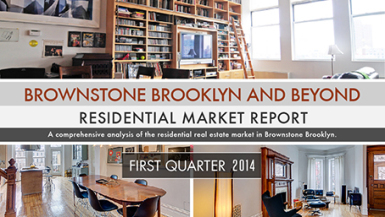 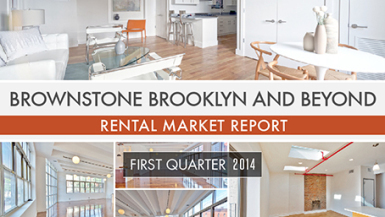 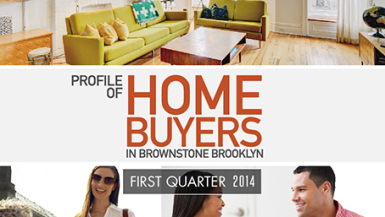 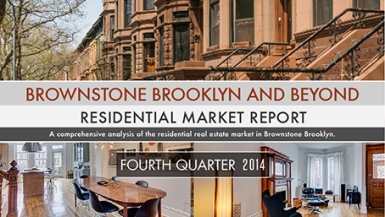 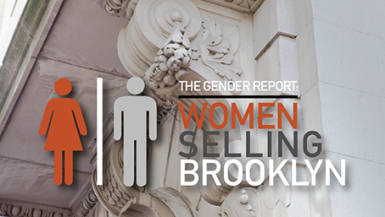 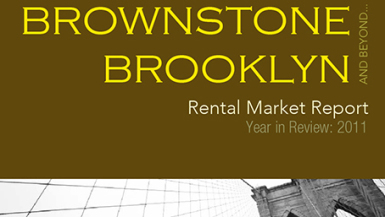 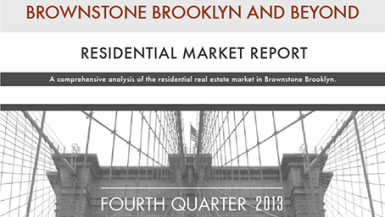 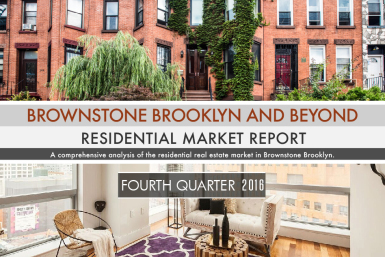 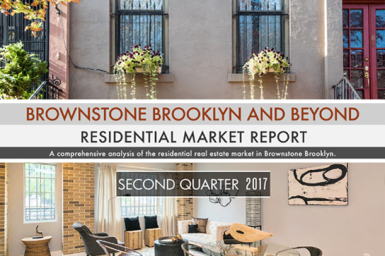 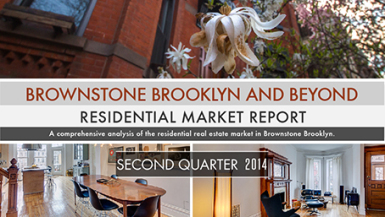 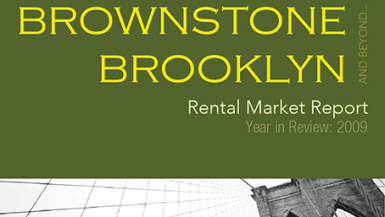 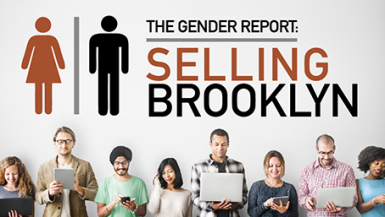 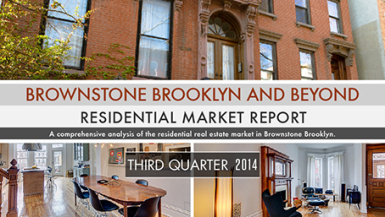 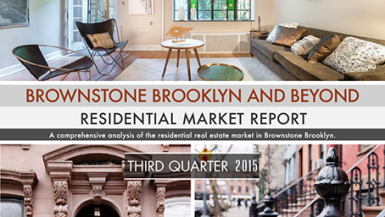 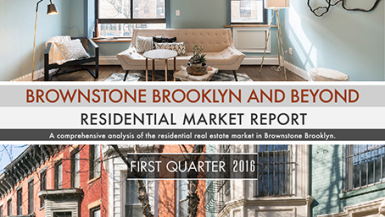 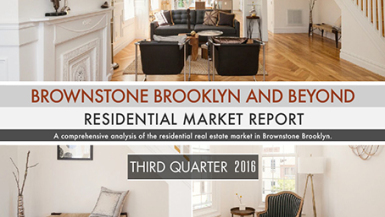 The report is published each quarter, and includes a comparative analysis of the prices achieved in the residential sales sector in Brooklyn in each volume's respective previous quarter. 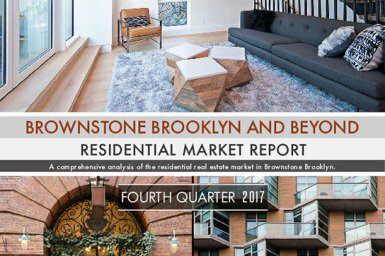 Data in this report focuses on the “North” section of Brooklyn, encompassing Williamsburg, the Navy Yard and Greenpoint; and the “Northwest” or Brownstone Brooklyn section including Boerum Hill, Brooklyn Heights, Carroll, Gardens, Clinton Hill, Cobble Hill, Park Slope, Prospect Heights, Windsor Terrace and the Columbia Waterfront District as well as parts of Downtown, DUMBO, Fort Greene, Gowanus, Red Hook and Vinegar Hill. 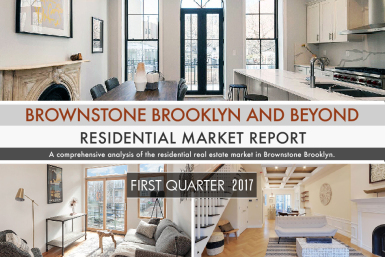 The report analyzes closed sales data of individual co-operative and condominium units, and one- to three-family townhomes in select Brooklyn neighborhoods. 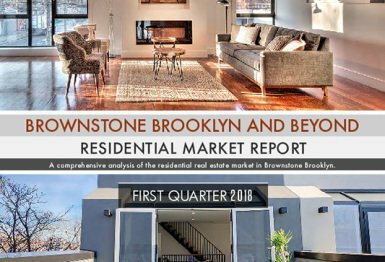 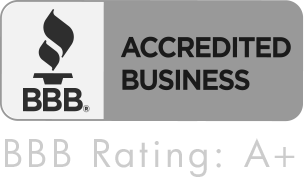 Rolling sales reports issued by the New York City Department of Finance (ACRIS), the REBNY Listings Service (RLS), as well as proprietary Ideal Properties Group data are used as primary data sources in the compilation of this report.